That’s not a shoe, this is a shoe! A sneaker which will not only take you from A to B but will also pluck 11 plastic bottles from the ocean – sounds like guilt-free shopping to me. 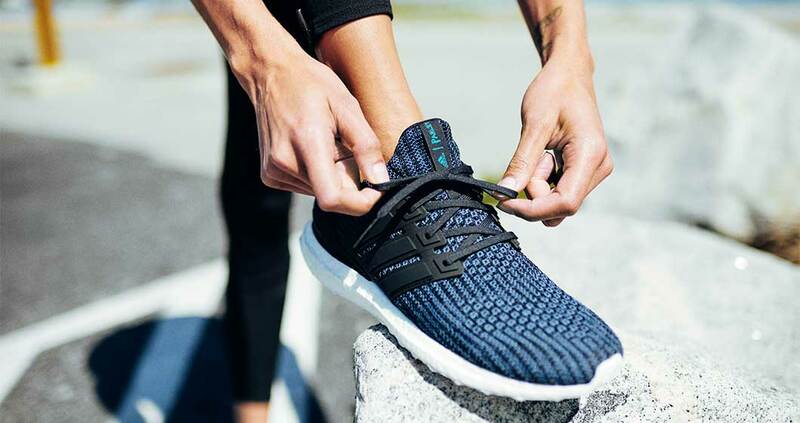 The shoe to symbolise a movement; adidas and Parley have teamed up for an event called Run For The Oceans, an initiative to protect the marine from plastic pollution. Parley is an organisation that raises awareness about the beauty and fragility of the oceans. Together with adidas, they will host over 12 major running events across key cities including New York, Paris, Berlin, London, Barcelona, Milan Shanghai and Sydney along the iconic Bondi beach where a global adidas runners network including Shaunae Miller, Tori Bowie and Wayde Van Niekerk will all run for the ocean. But local runners, or anyone looking to combat one of the biggest environmental issues in the world, can also sign up and track their runs on the digital platform of Runtastic. Everybody can join the movement by downloading Runtastic/Joyrun to track each step before July 8. For the first one million km completed, adidas will contribute 1 million US$ to the Parley Ocean Plastic Program. Adidas has also released the limited UltraBOOST Parley and UltraBOOST X shoes instore from 27 June and available online now. 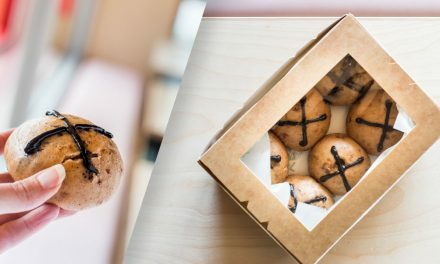 Each pair prevents approx. 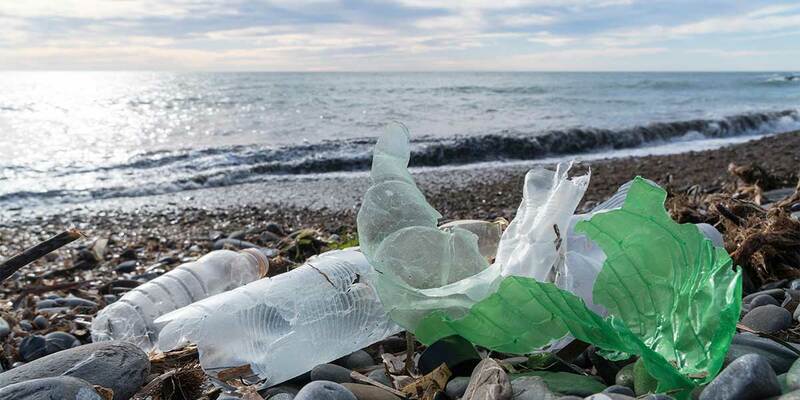 11 plastic bottles from the possibility of entering the ocean. The shoes itself aligns with true adidas style, inspired by the fragility of the oceans and fusing performance-oriented footwear technology with progressive eco-innovation.